Much like in the western world, foods in Japan are normally best eaten together with its appropriate partner. This is among the important Japanese traditions that some people may not be aware of. 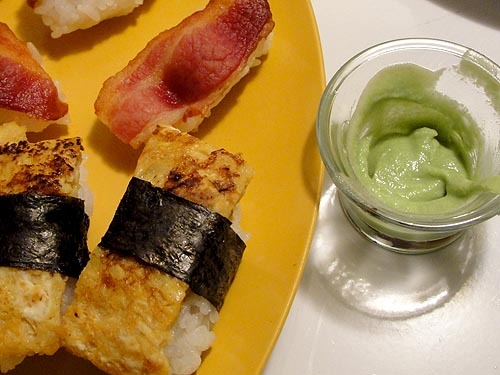 It should be noted that food pairings in the land of the rising sun go beyond just tradition. They also provide real health benefits which people who love Japanese food should be happy about. These pairings do not just include all food but foods and seasonings as well. Learn about them here so that the next time you order at a Japanese restaurant, you know what to ask for. Sushi (raw fish) should always be eaten with wasabi, that green condiment placed in the rice then dipped in soy sauce. While it can be too hot to handle, wasabi’s goal is to make the fish less smelly and bring out its flavor. Additionally, its important function is to suppress the bacteria that can lead to food poisoning. The Japanese are always fond of seaweeds and they use this sea product in various dishes. However, seaweed is best paired with miso soup. Beyond the aesthetic aspect, this green seafood rich in iodine has a purpose in being mixed with the miso soup. 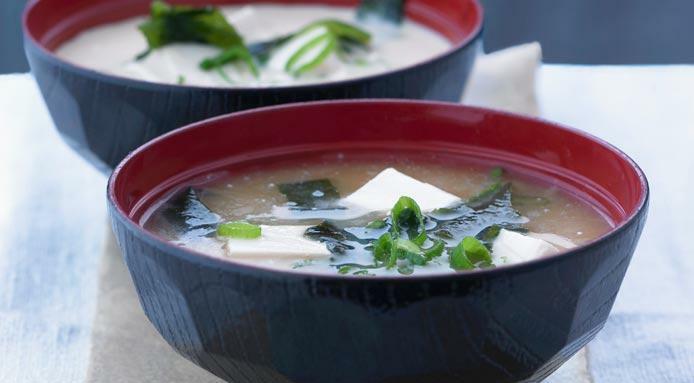 The reason is that being a salty soup, the presence of the seaweed helps balance the sodium levels in the body thereby reducing blood pressure. 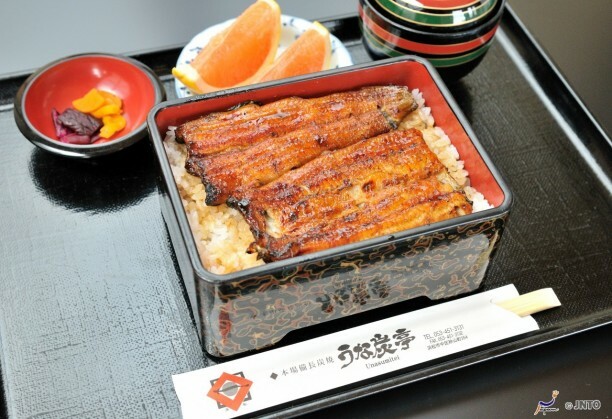 Freshwater eel known as unagi is usually sliced in a butterfly manner then mixed with sauce before grilling. Once cooked, a slightly bitter seasoning called sansho is added. The role of sansho here is to lessen the eel’s smell and warm the digestive organs. It also helps in the process of digestion by breaking down the oils produced by unagi. When you order a tonkatsu or pork cutlet, this normally comes with shredded cabbage as a side dish. The role of this green veggie here is to prevent gastric hyperacidity through its vitamin U content. So while the cabbage color to the dish, it has a health benefit which is to prevent a stomachache. Saury is a saltwater fish often served with grated daikon radish. 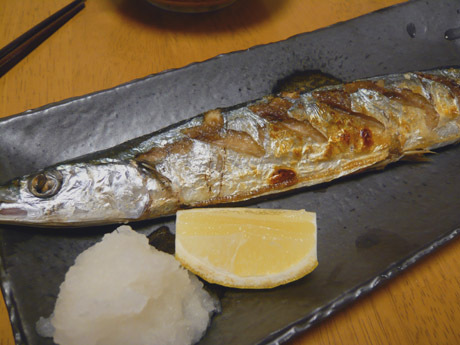 This small and slender fish is usually grilled. Grilling often results with charred skin which studies have found can cause cancer. But with the radish as partner, those who love eating the fish skin which is rich in flavor and nutrients should not worry about it. This is because the daikon radish mixed with soy sauce can help eliminate the carcinogens from the body.